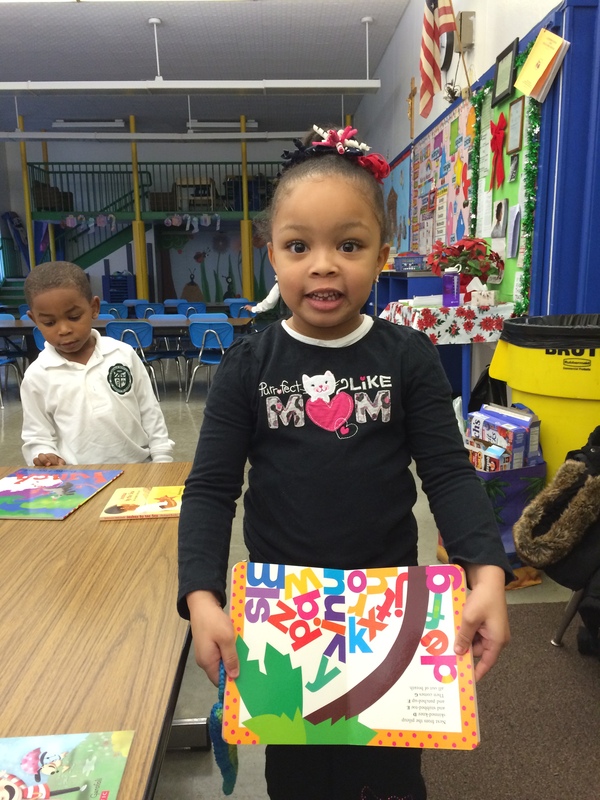 Help Your Child Enjoy Reading! Life as a Guest Reader! Rx for Reading at César Chávez Early Elementary! Happy 3rd Birthday to Rx for Reading Detroit! Rx for Reading Community Libraries–Making Space for Reading! Books are the Best Part of a Bedtime Routine!